The existing church dates from the 12th Century although there is evidence of a previous Saxon ecclesiastical settlement on the same site. 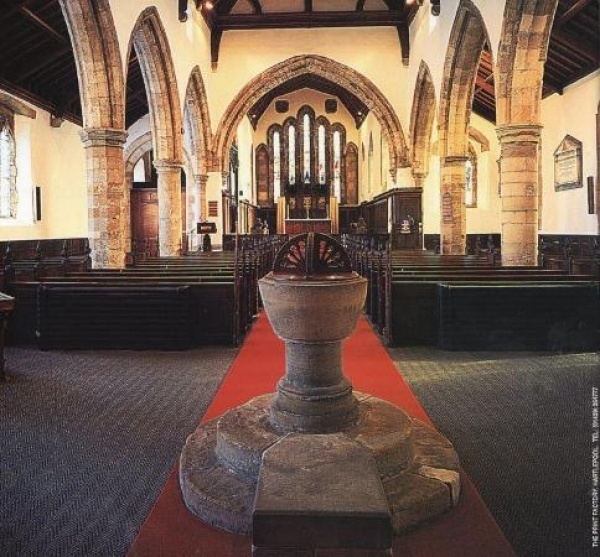 The interior contains 17th Century carved woodwork and two stone effigies dating from the 14th Century. 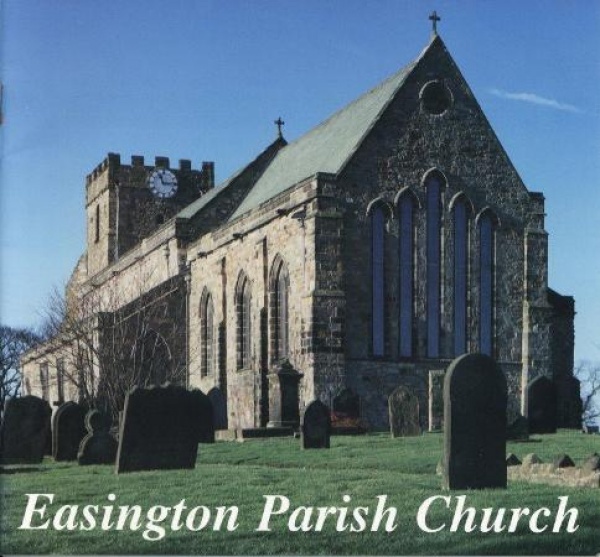 From 1256 to 1832 the Rector of Easington was also Archdeacon of Durham so there have been many rectors who moved on to higher things including one who became pope and one with a link to Alice in Wonderland. Open by appointment. 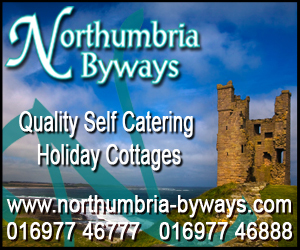 Contact David Bowers on 0191 5272115.